More CNY noms? Why not. May there be an abundance of good food and drinks the whole year round. 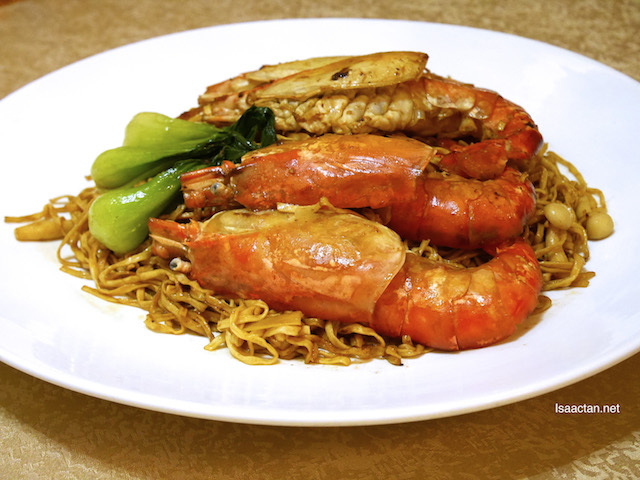 This time around I am privileged to try out the Golden Feast Set With Johnnie Walker Gold Label Reserve over at Auntie Sim Kitchen, Damansara Uptown. 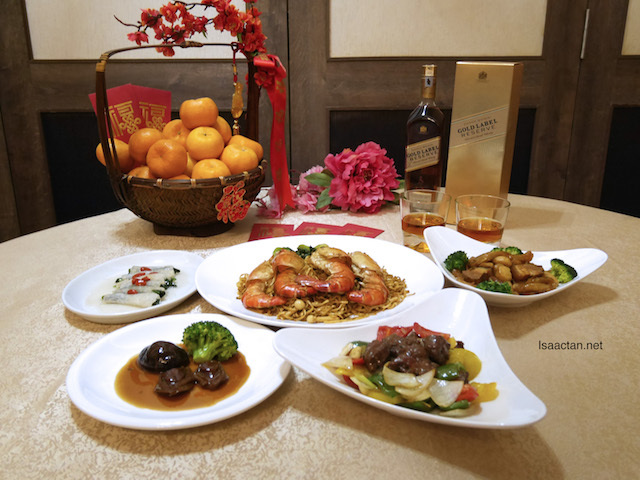 The set features some signature dishes featuring Johnnie Walker Gold Label Reserve for the upcoming Chinese New Year. Read on below. It's an awesome collaboration between Johnnie Walker, the world’s number one Scotch whisky and Auntie Sim Kitchen. 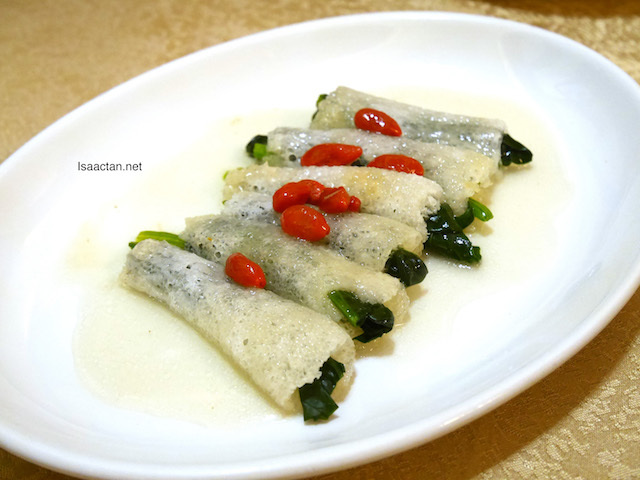 Auntie Sim Kitchen is a unique restaurant that brings together self-taught traditional culinary skills and recipes with fusion Canton Teochew dishes from Hong Kong’s master chef all under one roof. Good food, great drink! Blended from selected reserves of malt and grain whiskies to create the premium drinks experience, Johnnie Walker Gold Label Reserve is touted as the celebratory blend fit for indulgent celebrations and festive seasons. 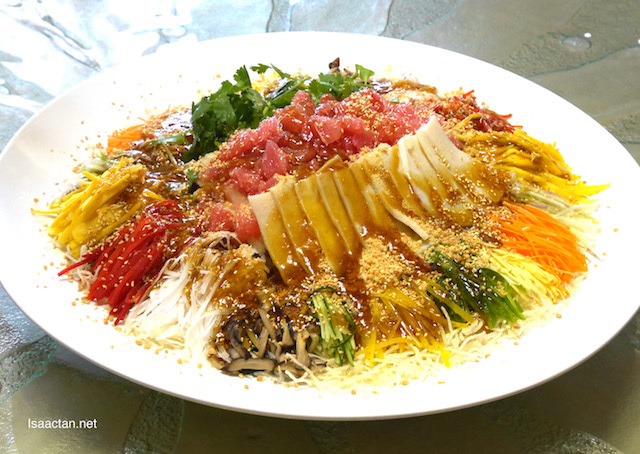 What better way to celebrate than to toss some yee sang for prosperity. 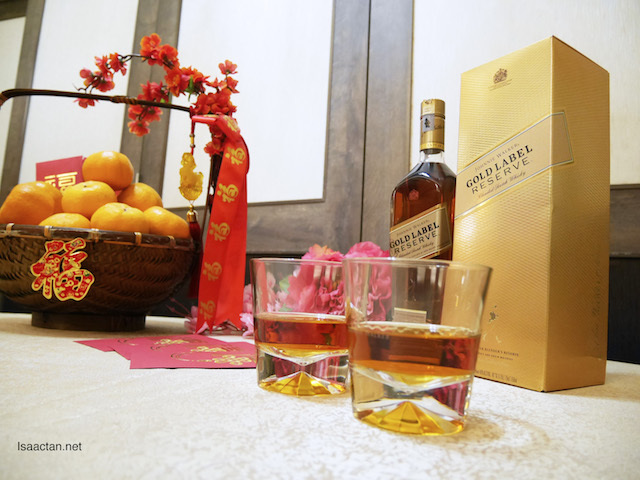 Johnnie Walker Gold Label Reserve's multi-layered luxurious, creamy and honeyed flavours are made for unforgettable events with friends and family, and can be enjoyed neat or even with a choice of mixers due to its versatility. Let the Golden Feast Begin! No prizes for guessing which is my favourite dish. 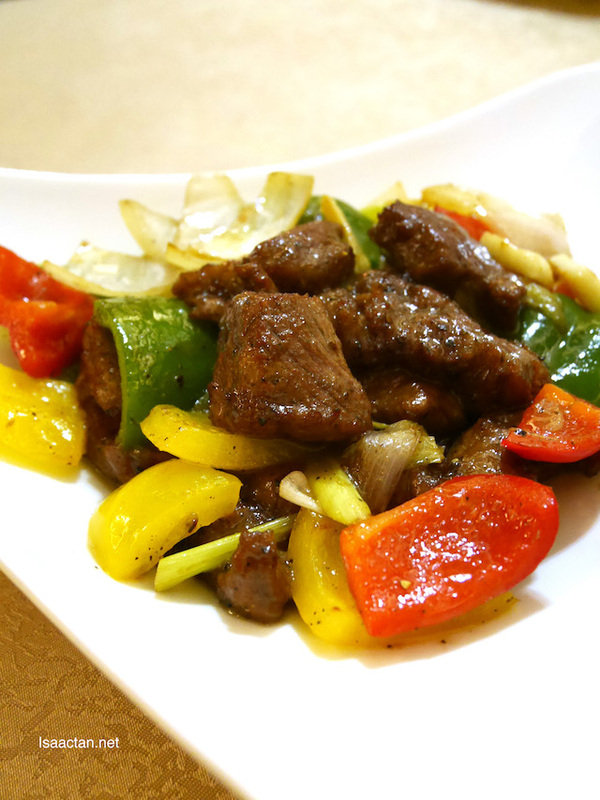 The Stir Fried Angus Beef with Black Pepper prepared by Auntie Sim Kitchen has to be the best I've had in a while. It is just so tender, the melt in your mouth type. 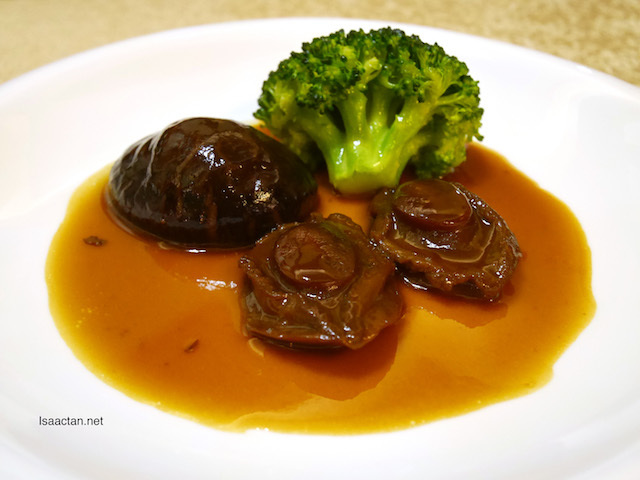 I rarely am able to find Angus Beef prepared in a Chinese cuisine, hence I got really excited that afternoon over this dish. For reservation of the set menu, please pre-order at least two days in advance. 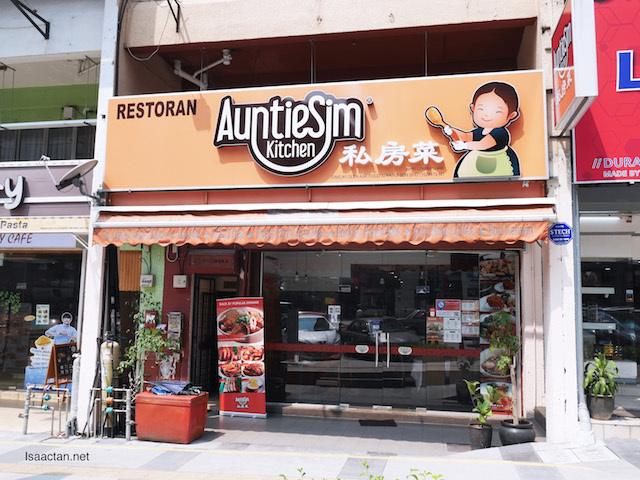 Auntie Sim Kitchen Restaurant will be opened for business throughout the Chinese New Year festive period. Auntie Sim Kitchen can be contacted at 603-7731 0926, or check out their Facebook page at www.facebook.com.com/Auntie-Sim-Kitchen-144427972286785 for more info.